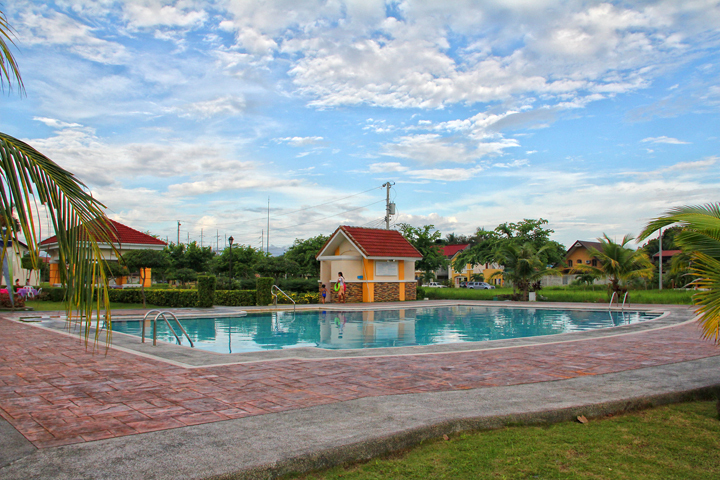 Lot Area : 158 sqm. 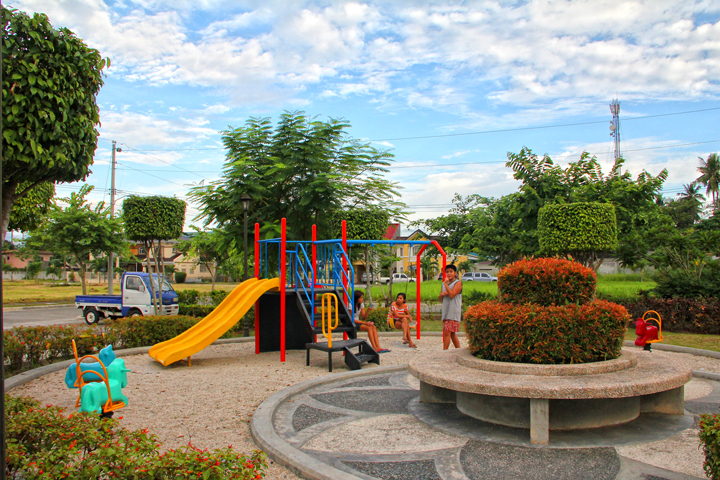 Experience living in an exclusive residential subdivision that malls like SM City Davao, NCCC and S & R Member Ship Shopping are just a stone throw away. Enjoy the topnotch features and amenities that Fuente de Villa-Abrille offers. 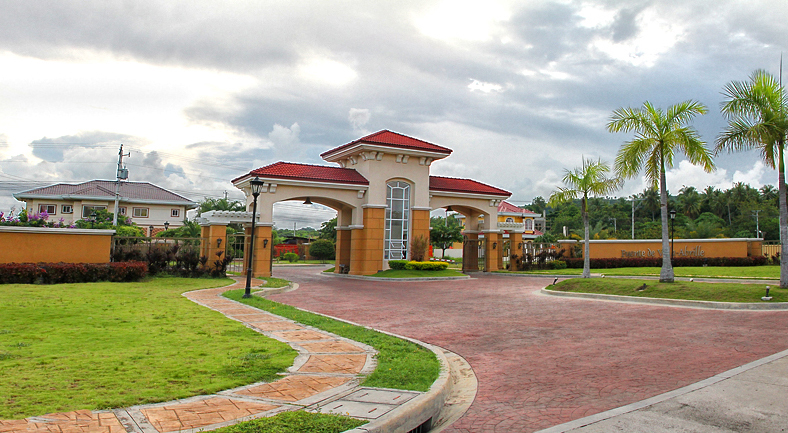 This is the only residential subdivision in Davao that has a unique features and amenities like fountain, courtyard path walk with trellis and a generous grand entrance gate and guardhouse with themewall.